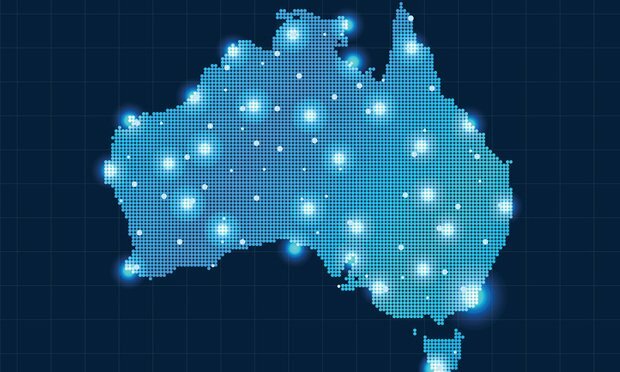 Australia's legal technology ecosystem is in some places still being developed. But in its focus on data and fostering innovation, its already proving to be a force on the global stage. When Jodie Baker moved from Kansas City back to Melbourne, Australia, in 2012 to join law firm Hive Legal, she began internally developing a technology that would become matter management platform Xakia Technologies. She took Xakia out on its own in mid-2016, only to find an undeveloped local legal technology market.